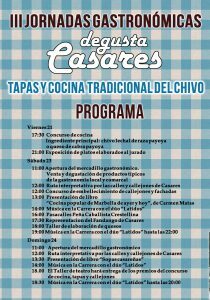 Don’t miss out this weekend 22 and 23 April when Casares celebrates “Gastronomic Days III – Taste Casares”. 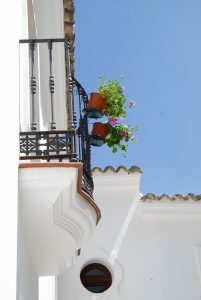 Taste Casares offers a complete program of activities to enjoy Casares, its streets and its gastronomy. 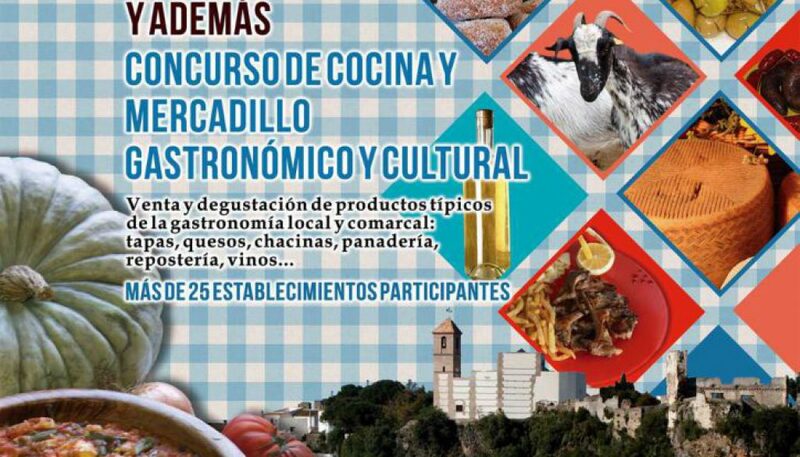 Gastronomic Days III includes a gastronomic route through bars, restaurants and stands in Casares that offer dishes made with goat meat and goat cheese, with the intention of promoting the Payoya breed of the Serrania de Ronda. 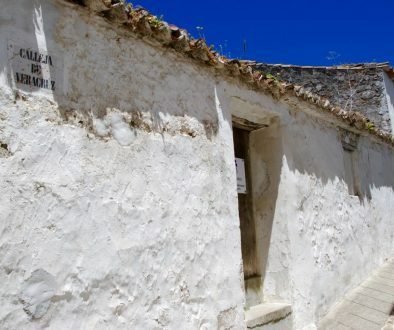 Other local products such as goat cheese from Sierra Crestellina and Junquera, local deli, sweets, oils, wines, honey, handmade soaps, olive baskets and cork crafts will also be promoted. 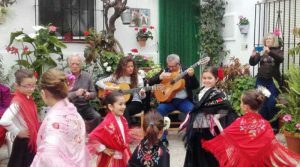 The program is complemented with interpretive routes through streets and alleys of Casares, cheese making workshop, presentation of books related to the gastronomy, theatrical staging, representation of Fandango Casareño, musical animation and dance. 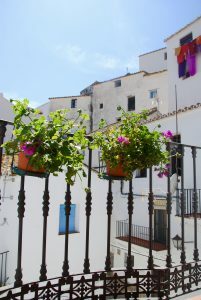 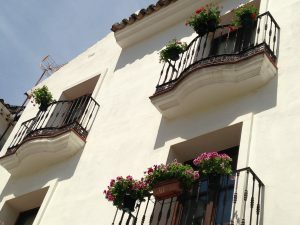 The mayor has also announced a competition of alleys and facades decorated with pots and plants that is celebrated this weekend, and gives the opportunity to get to know the beauty of the streets and corners of the historical center of Casares. 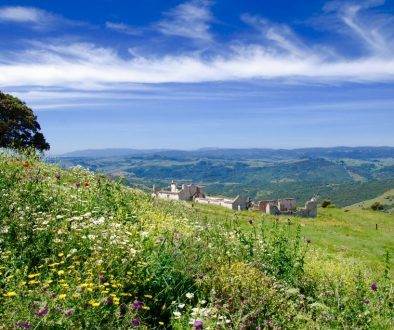 Dreamlife for your horses and you! 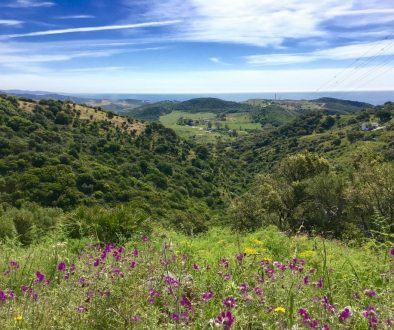 Exciting news – Zipline to Casares village!